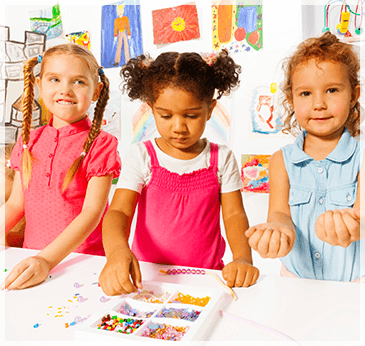 Your child will enjoy the preschool programs at The Children’s Center of Austin. Each day is a new adventure full of fun and friends. Art, science, language skills, social studies, computers, math, music, and play will keep your little one busy all day long! Snacks, rest, lunch, and a nap allow your child to refuel for more action and activity. See what our parents have to say about how their preschoolers love it at The Children’s Center of Austin. Contact us today for more information or to schedule a tour of the Austin preschool nearest you.